View cart “High Definition 3D (HD3D) Camera” has been added to your cart. 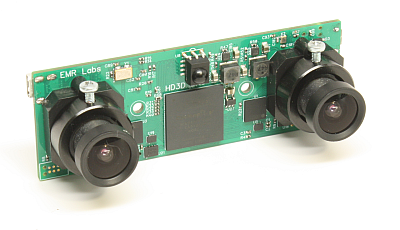 The HD3D camera is the newest EMR Laboratories product for consumer applications. This camera produces stunning high definition stereo 3D in SBS format which works with . Designed from the ground up to provide hobbyists with amazing – you are there! – 3D experience. This camera works with the Avegant Glyph, Sony HMZ, Cinemizer, Dominator HD, Fatshark V3, Vuzix iWear, 3D TVs and many more SBS capable displays. The camera outputs 720p60 3D SBS format over an HDMI micro connector. Powered from a range of battery sources suitable for RC applications, it includes 3.6mm HD lenses and is capable of capturing high dynamic range – it images just as well looking into shadows as it does directly into the sun. 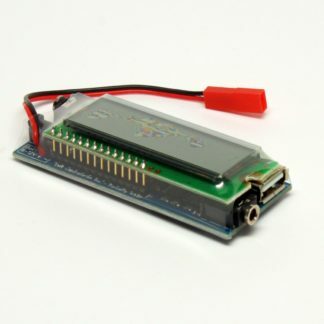 The HD3D camera works best with the Amimon Connex (or Connex Mini) video transmitter for zero latency FPV or any HDMI capable video transmitter. The HD3D camera is the newest EMR Laboratories product for consumer applications. This camera produces stunning high definition stereo 3D in SBS format which works with the Avegant Glyph, Sony HMZ, Cinemizer, Dominator HD, Fatshark V3, Vuzix iWear, 3D TVs and many more SBS capable displays. Designed from the ground up to provide hobbyists with amazing – you are there! – 3D experience. 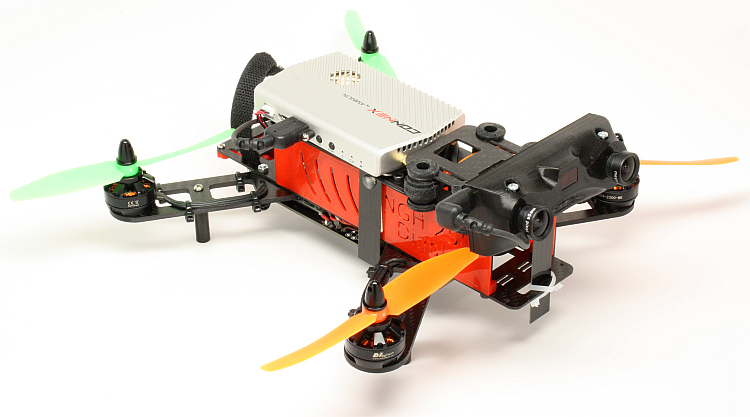 Below: The new HD3D camera on NG Hobbies 250 Diablo racing quad with the Amimon Connex HD video transmitter. We can’t show you the amazing quality of the camera online without compressing the video but this is an idea of what flying with the HD3D camera is like – use your favorite 3D capable display connected to a laptop HDMI to experience the 3D effect.